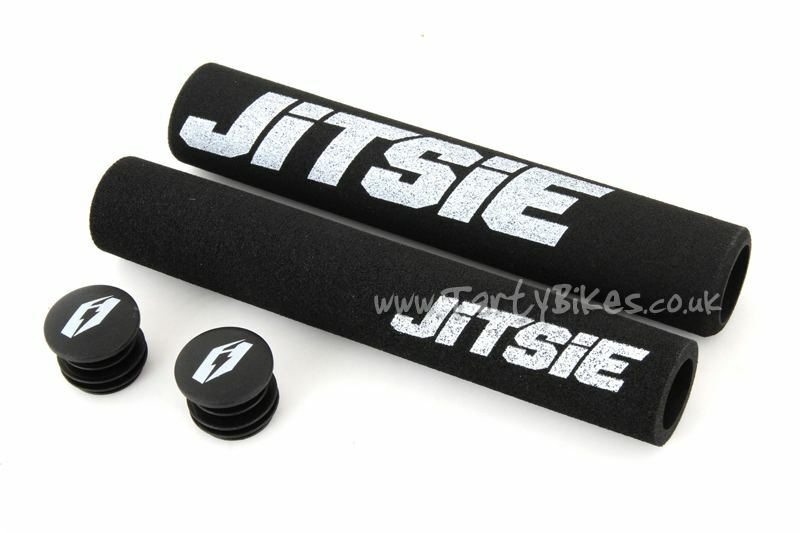 - Thin foam grips from Jitsie! 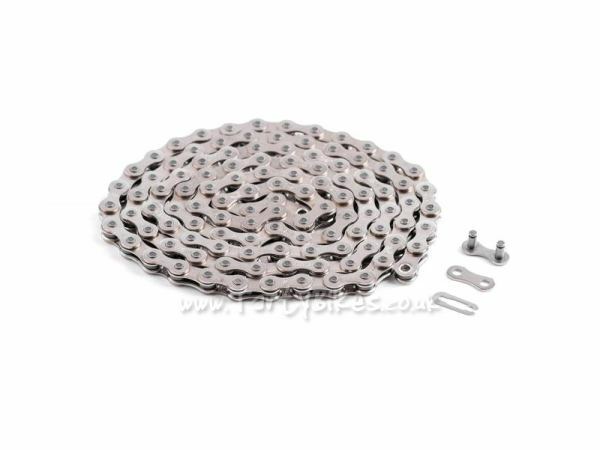 - Very lightweight - saves approximately 50g over standard rubber grips. - Slightly denser compound foam last well but is still comfortable. 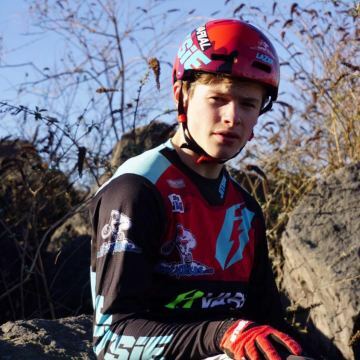 - Each grip features a large and small Jitsie logo spaced 180° apart. Choose whichever orientation you prefer! 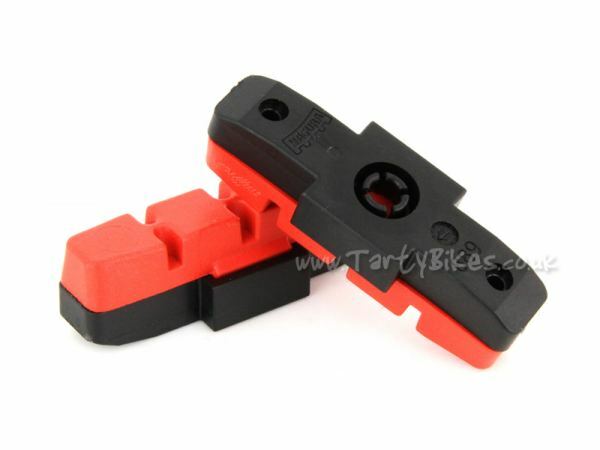 - Supplied as a pair with plastic bar ends. 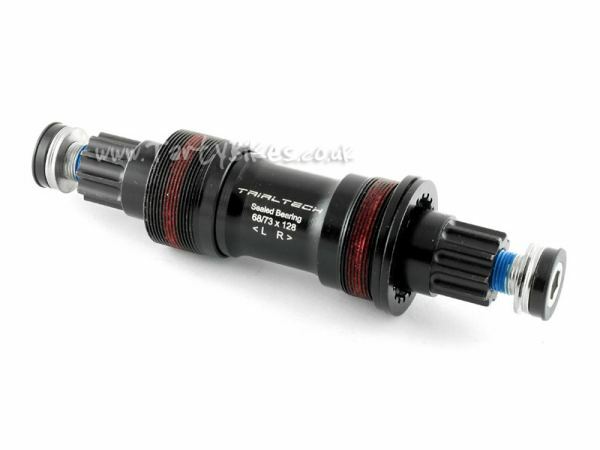 - Outer diameter when fitted to a handlebar: 27mm.